Suitable for most of digital equipment such as iPhone, iPad, android phone, nearly all smart phones, tablet, camera, PSP etc. 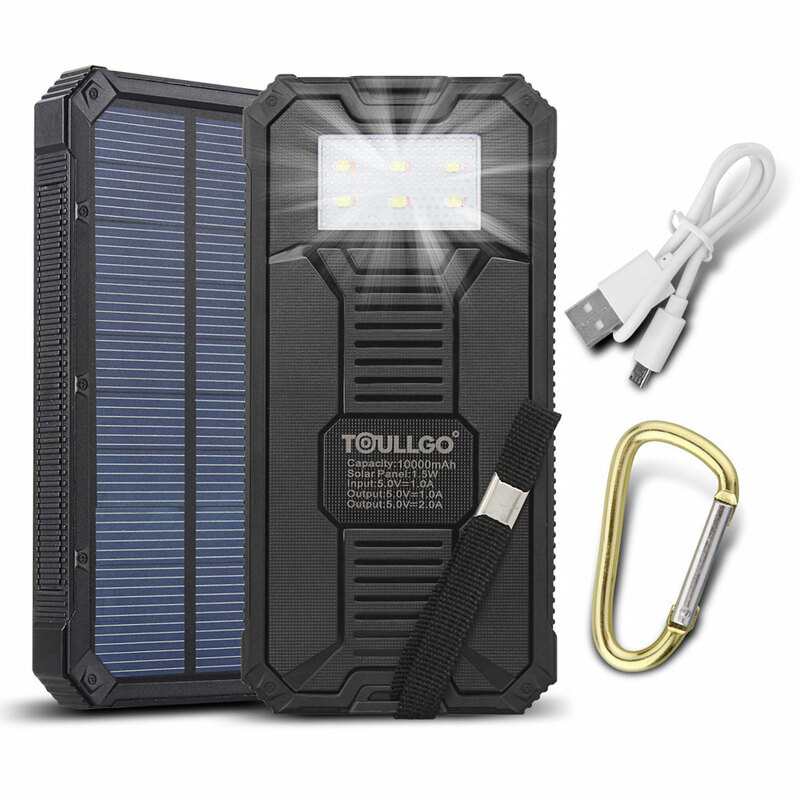 You can use solar energy to charge your mobile phone wherever and whenever. 2 USB ports can Power two devices simultaneously. Perfect for those low battery emergencies emergencies. Nexus One.Nexus S.Galaxy Nexus.Nexus 4.Nexus 5. When there is no sun, the unit will still charge but it will obviously be reduced. 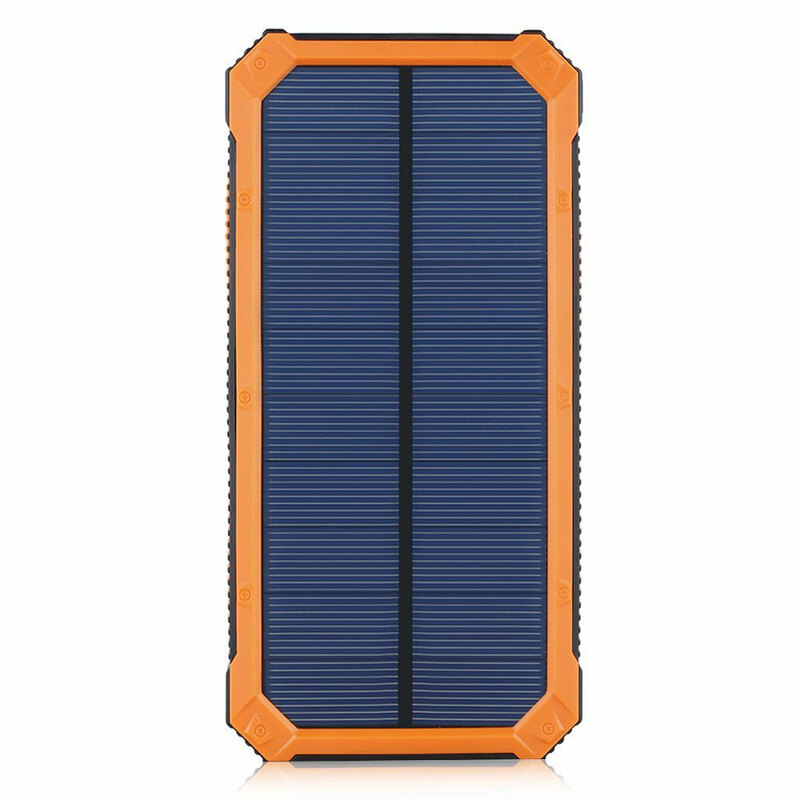 How Does a Solar Phone charge work?